This textbook provides a basic introduction to the fundamentals of current computer designs. As the title suggests, the text skirts the border between hardware and software. After an overview of the subject and a discussion of performance, the book launches into technical matter such as instruction sets, how they are constrained by the underlying processor hardware, the constraints on their design, and more. An excellent critique of computer arithmetic methods leads to a high-level discussion on processor design. Following is a great introduction to pipelining, nice coverage of memory issues, and solid attention to peripherals. The book concludes with a brief discussion of the additional issues inherent in multiprocessing machines. The extremely lucid description is grounded in real-world examples. Interesting exercises help reinforce the material, and each section contains a write-up of the historical background of each idea. 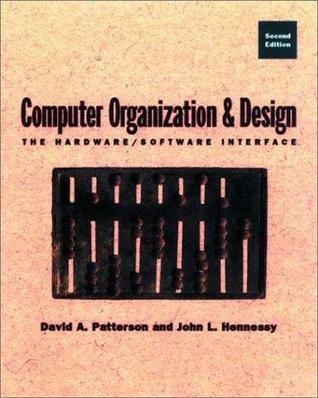 Computer Organization and Design is accessible to the beginner, but also offers plenty of valuable knowledge for experienced engineers.